What’s affecting your children’s behaviour? Diet, Lifestyle and Environment can all have an impact on children’s behaviour. The following information is for you! 2) NUTRIENT DEFICIENCIES can have a real impact on behaviour. We all require vitamins and minerals in conjunction with protein, fat and carbohydrates to live – it’s what fuels our body, what builds & nourishes our cells & tissues! When children are deficient in nutrients, their body does not obtain the vital components needed for growth, repair and development, along with the vital nutrients for metabolic processes and chemical reactions within the body – leading to the symptoms displayed in children’s behavioural issues. * Zinc deficiencies have been linked to poor memory & concentration, along with reduced sense of smell and taste. * Omega 3 deficiencies have been linked to anxiety, inattention, hyperactivity and impulsivity . These are just a few of the deficiencies that may impact children’s behaviour. If children are not eating a varied healthy diet and obtaining their recommended daily servings of protein, fats, carbohydrates, vegetables & fruit, they are at risk of deficiencies. A lack of sleep, whether it be due to late nights, early mornings, disrupted sleep, nightmares, dreams, anxiety, restlessness or another factor, can have detrimental effects on children’s behaviour. Implementing positive sleep practices can create major changes in children’s behaviour. Sleep hygiene analysis and changes, often form part of my treatment plans with positive results. Green -time instead of screen time!!!! Outside play is so important to children’s behaviour and overall health! So what should you be looking out for in your environment, that could be effecting your child? I hope this post has given you some insight into the different influences on children’s behaviour. Making changes is not an overnight process and can seem like a daunting process. All of the areas discussed, are assessed in my consultations and form part of my individualised treatment plans – we tackle these changes together, in a way that suits your family. 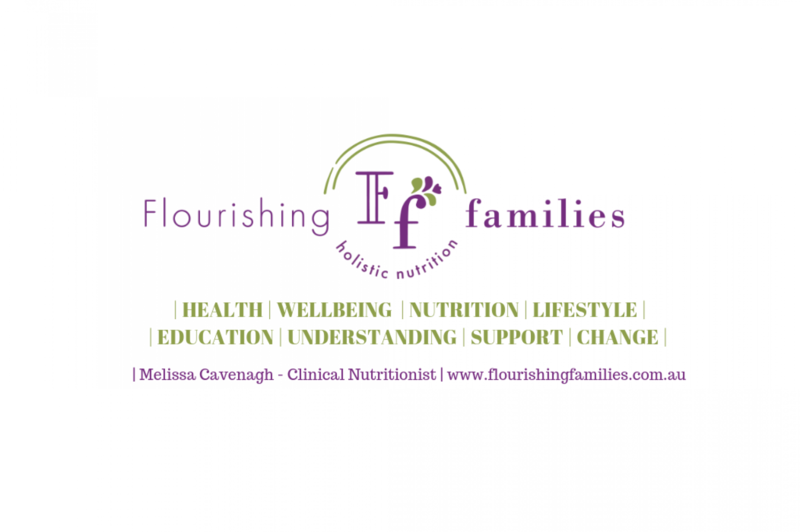 BOOK YOUR CONSULTATION TODAY AND GET YOUR CHILD’S HEALTH & BEHAVIOUR BACK ON TRACK ! Previous PostPrevious Detoxification – Not Just A Fad Diet!